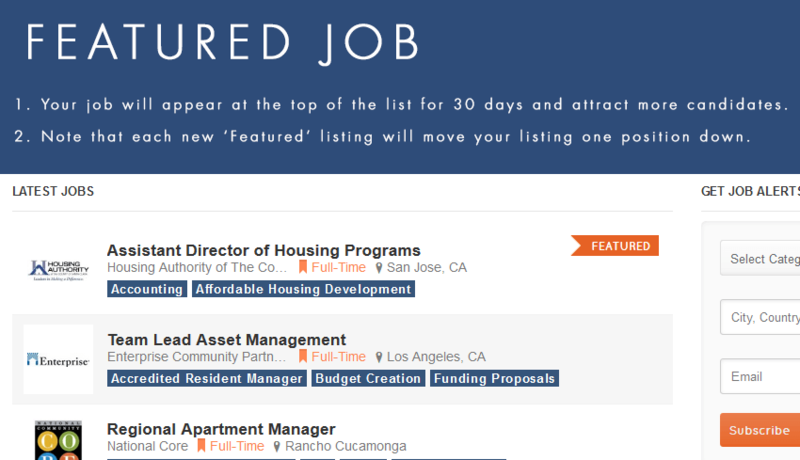 Examples: "Los Angeles", "Seattle", "Anywhere"
Job Posts Last 60 days, Credits Never Expire. Jobs Automatically Posted on Indeed, Glassdoor, and Ziprecruiter. Your Jobs Featured in our Industy Newsletter and Linkedin Groups. Edit and Mange Your Job Posting at Any Time. Please email us or give us a call if you need some help, have any questions or just feel like chatting.